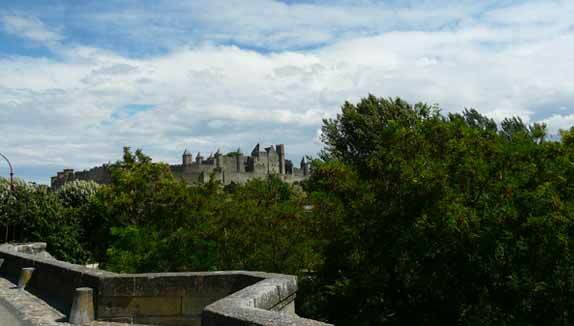 With its location in the south of France, Carcassonne is one of the most visited villages in the country. It is in the department of the Aude, in Occitania. 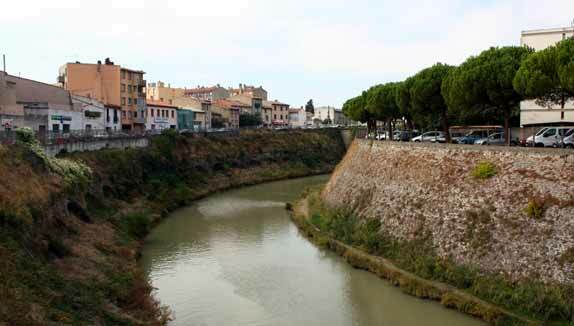 The town is nestled in the plains of the Aude, at the intersection of the road heading to the Mediterranean Sea and the road leading to the Atlantic Ocean. It is bordered by the Corbières to the east, by the plain of Lauragais to the west, by the Montagne Noire to the north, and by the valley of the Aude to the south. 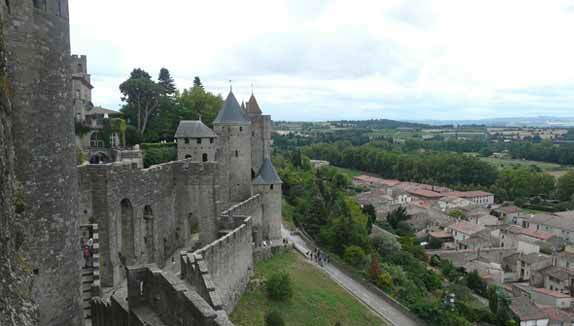 Carcassonne is a tourist town that attracts many tourists and vacationers each year. 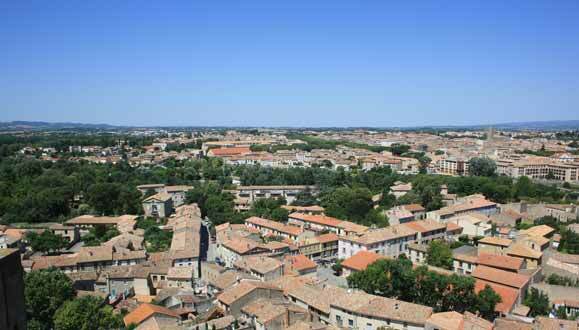 It is mainly known for its Medieval Town and the Canal du Midi, which are both UNESCO world heritage sites. 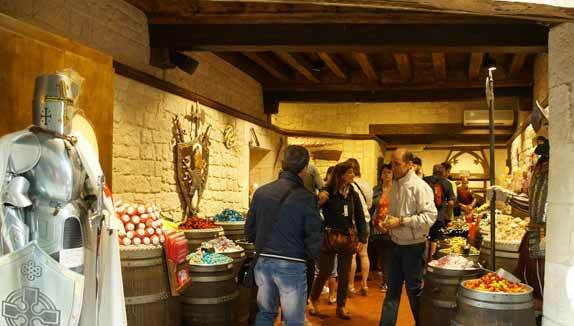 Carcassonne’s Medieval Town is a very interesting place to explore, if you in are the area. 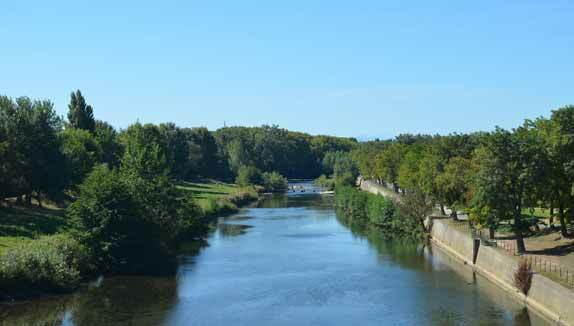 It is located on the right bank of the Aude and its open to visitors night and day. The town is composed of several historical monuments and buildings, including the St Nazaire Basilica, a church that dates from 925, the Comtal Castle, built in the 12th century to defend the city, the Narbonnaise Door to the east with its two giant towers, the Door of the Aude to the west, near the Comtal Castle, the Theater, inside the town itself, the Lices, which are spaces 1 km in circumference that separate two ramparts, the ramparts and the Great Well. These many monuments demonstrate the town’s rich history. 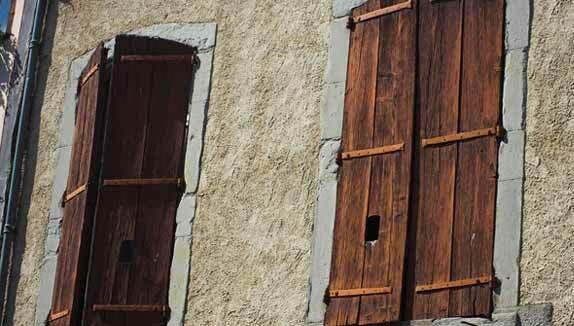 For fans of hiking and biking, follow the banks of the Canal du Midi to discover the town. In addition, the many trees and plants along the bank provide a great setting for wandering down the canal. 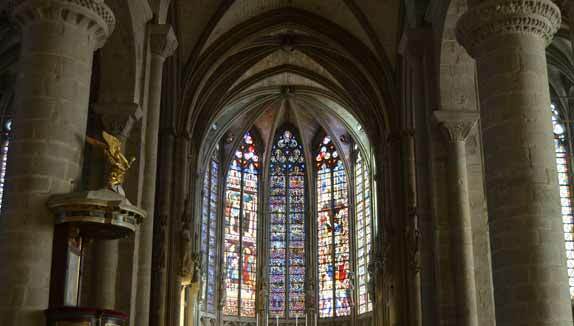 How to get to Carcassonne from La Palme? 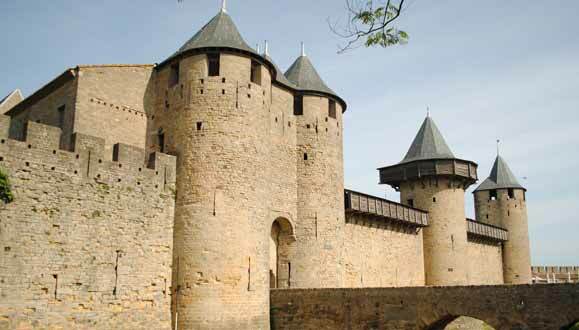 If you would like to learn more about Carcassonne, go check out the town. First, you will need to find a place to stay. The La Palme Campsite, 3-star rated, is located between Port Leucate and Port La Nouvelle. We have several high quality rentals to house you during your holiday. For your daily needs, we provide a variety of services: convenience store, restaurants, bakery, shops, etc. And for relaxing after your excursions, the campsite’s heated pool is open 10 AM to 7 PM daily. You can also go to Leucate’s sand beach, just a few minutes from the campsite. 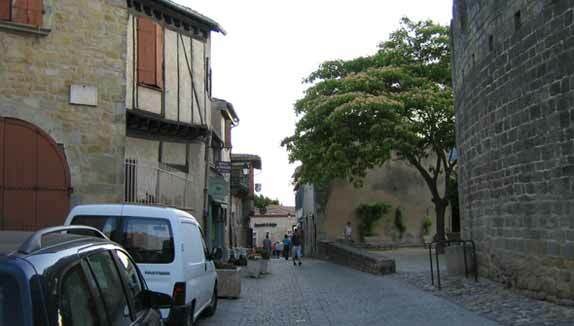 From La Palme, you can discover all the neighboring towns, including Carcassonne. So, if you want to visit the town, but also stay in a welcoming place, in a natural and relaxing setting, book now, and enjoy a successful holiday.